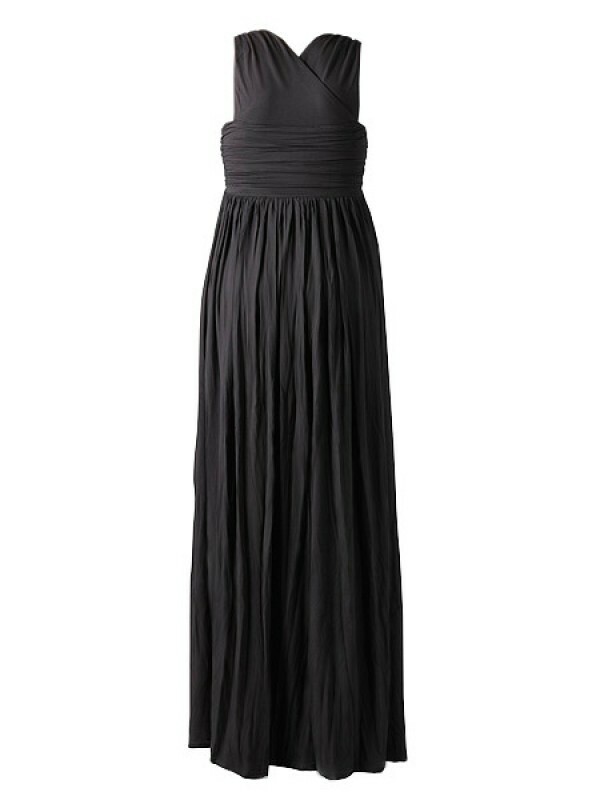 Ultra long maternity dress by Mummy Long Legz! 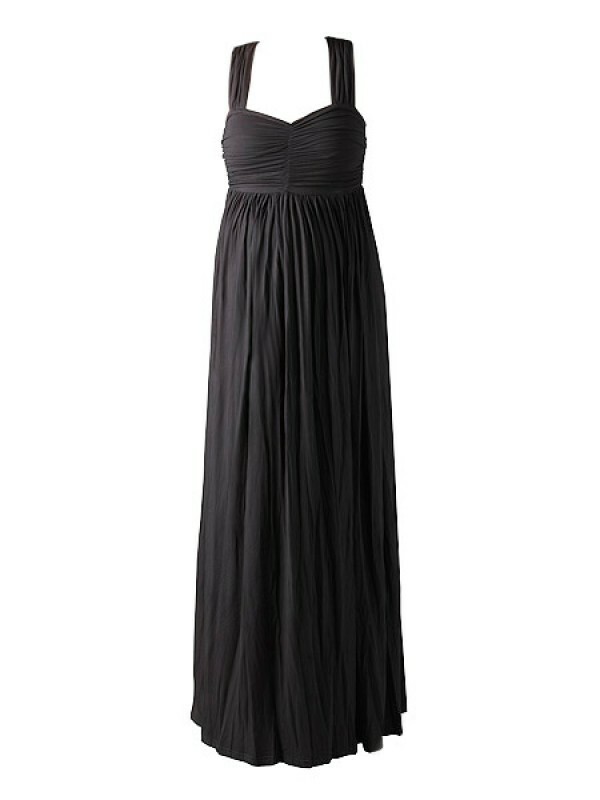 Beautiful party piece or equally good worn casually, this tall maternity dress has been designed so that it looks great with or without a bump so it offers great value for money. The maxi has become a wardrobe staple for pregnant ladies worldwide and we have used the finest quality fabrics to skim the curves, the classic black shade will flatter whatever your shape. Finally a floor skimmer for us tall girls! Dress it up with jewels for party glam or down with flats for casual comfort. Tall maternity clothes by Mummy Long Legz are rigorously tested to ensure a great fit. Please see Constructing the Perfect Fit for an insight into our design process.